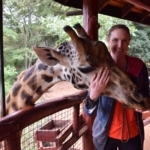 There are many ways to see the wonders of Africa. 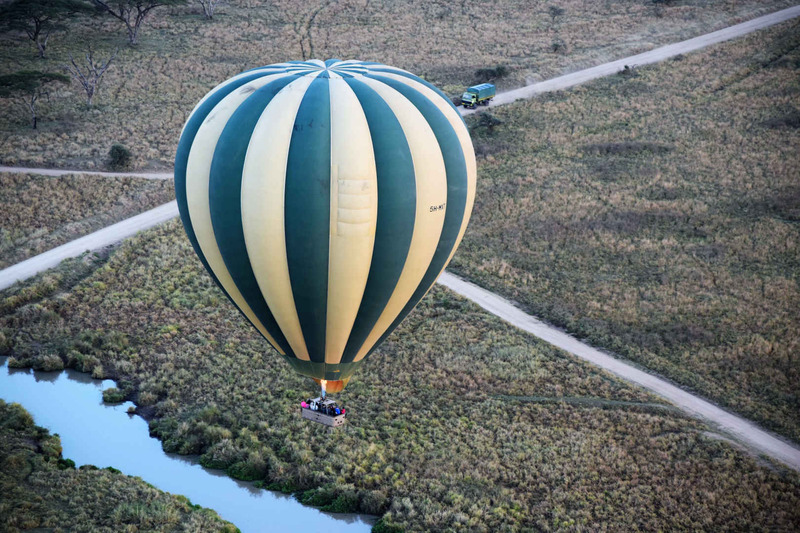 Here are my highlights from a sensational sunrise ride in a hot air balloon, Tanzania style over the Serengeti, as well as a jeep safari in an ancient volcanic crater full of exotic plants and animals. Having already explored the Kenyan part of the Serengeti – the Masai Mara – we entered Tanzania‘s part, including the Ngorogoro Crater and Serengeti National Park. Magnificent Mount Kilimanjaro watched over us as we drove the eight hours across the border from Kenya to Tanzania in our tour group’s large orange truck. 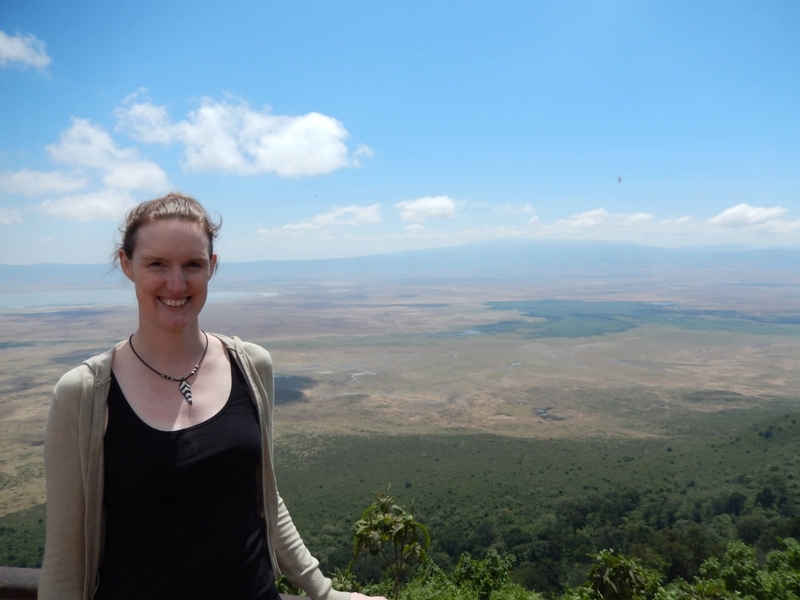 Then finally we were there, on the edge of the Ngorongoro Crater, for the start of an unforgettable adventure. 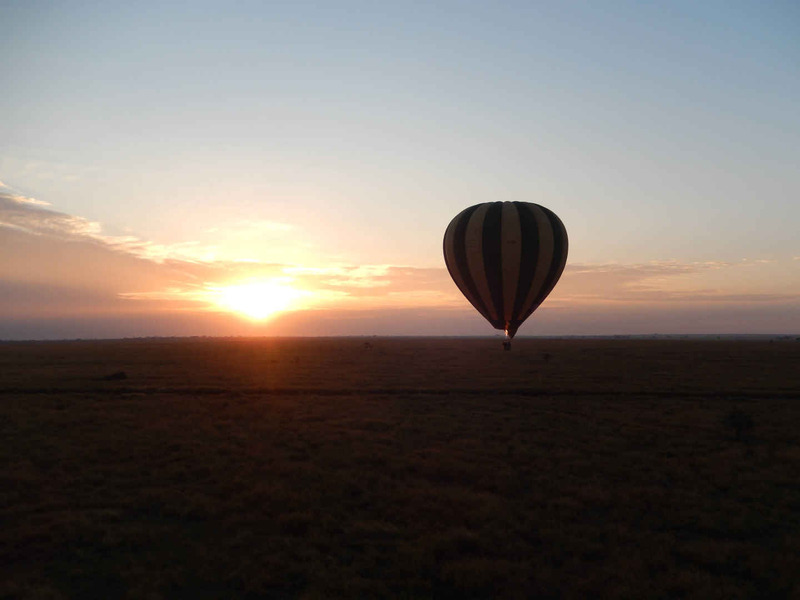 The next morning we had a 4am start for our Serengeti hot air balloon safari. In a large field, we watched the balloons being inflated with the powerful flaming bursts of air. Sliding into the basket compartments we fastened our seatbelts, like on a roller coaster ride. 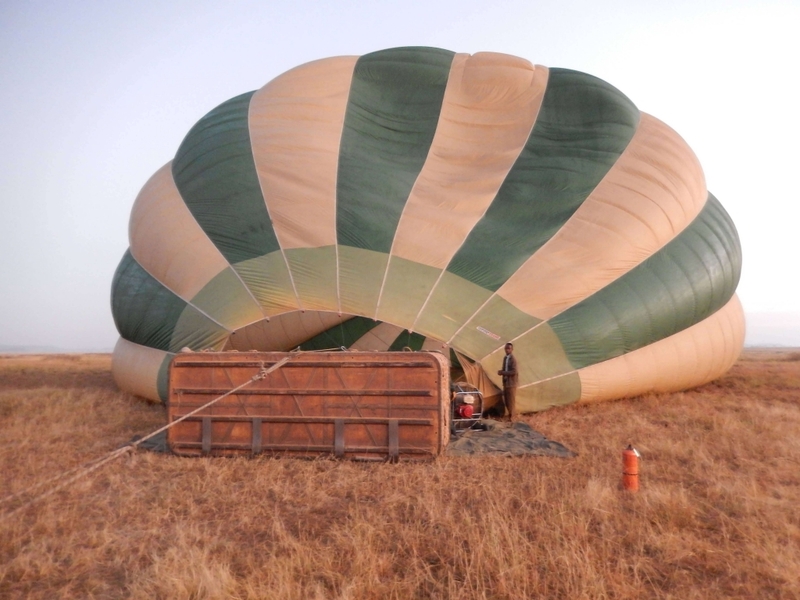 These balloons are among the largest in operation, carrying 16 passengers as well as the crew. 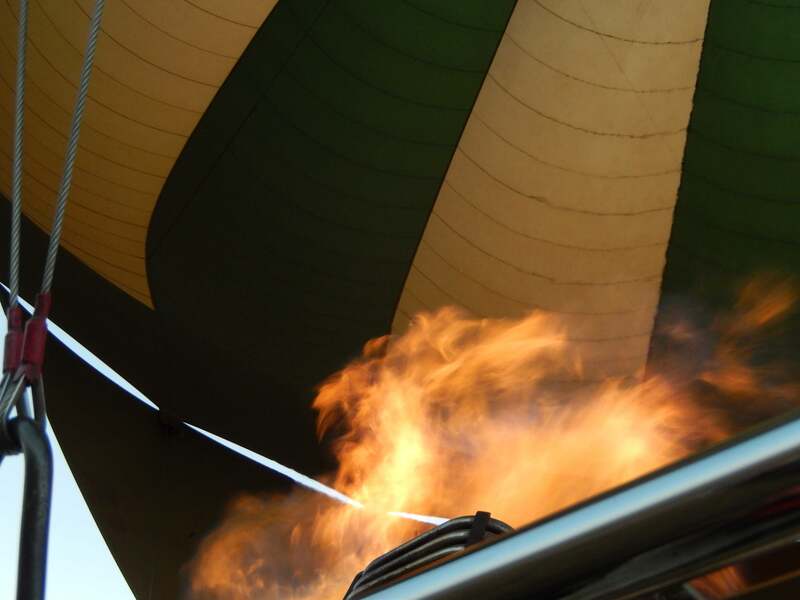 Our British pilot had around two decades of experience, having worked for the Serengeti hot air balloon’s manufacturing company in the UK, before taking to the skies as a guide in Tanzania and Myanmar. Not a bad job. As we lifted off, we took in the amazing views and he directed us to the points of interest. Floating high up it felt like being in a dream, it was so smooth and so quiet, punctuated by the occasional blast of the burner. Below us, we could see herds of animals awakening for morning and a hyena scouting around ominously for breakfast. 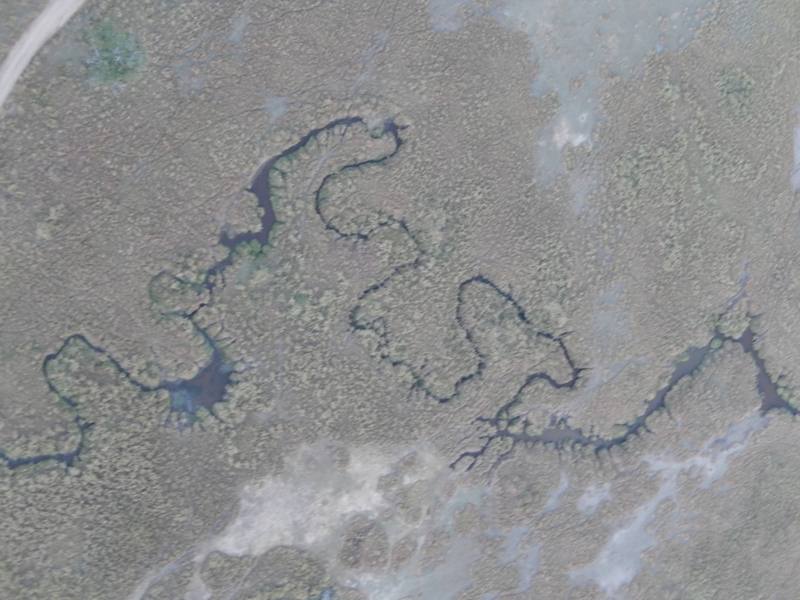 Swooping low, we passed over a pond and spotted a crocodile and some hippos emerging for the day. I wasn’t expecting that the balloon would fly so close to the ground at times. It meant we had an incredible array of perspectives of the land and its inhabitants. High up, we could see the cracks and scars of the land. 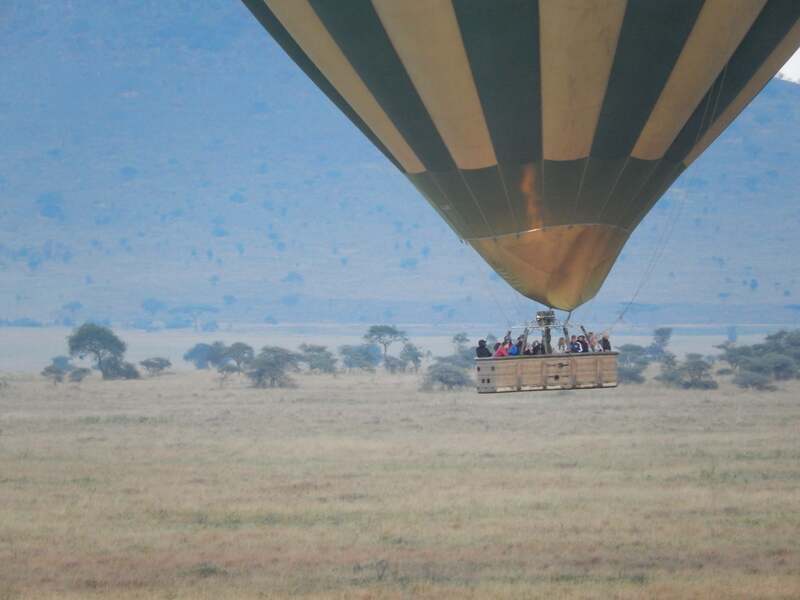 After an hour it was time to descend the Serengeti hot air balloon. We floated gracefully towards the ground and landed with barely a bump. Pretty much perfect. 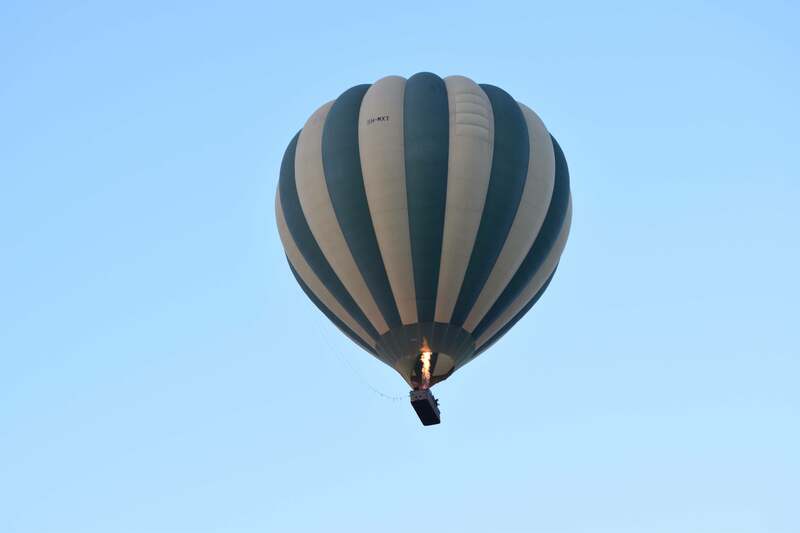 To conclude this amazing experience, our hosts popped open bottles of French champagne in honour of the Montgolfier Brothers who first successfully launched a manned hot air balloon flight in 1783. 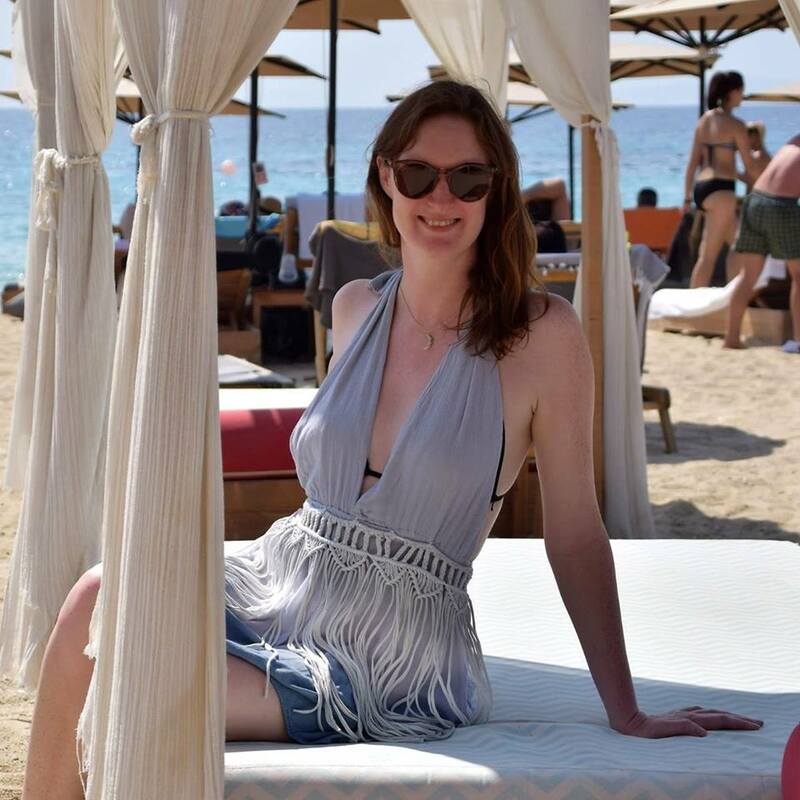 We were then each handed a certificate and feasted on a decadent breakfast under the sun. A blissful way to end this adventure. It felt as though we’d already achieved a lot, even though it was still the morning. 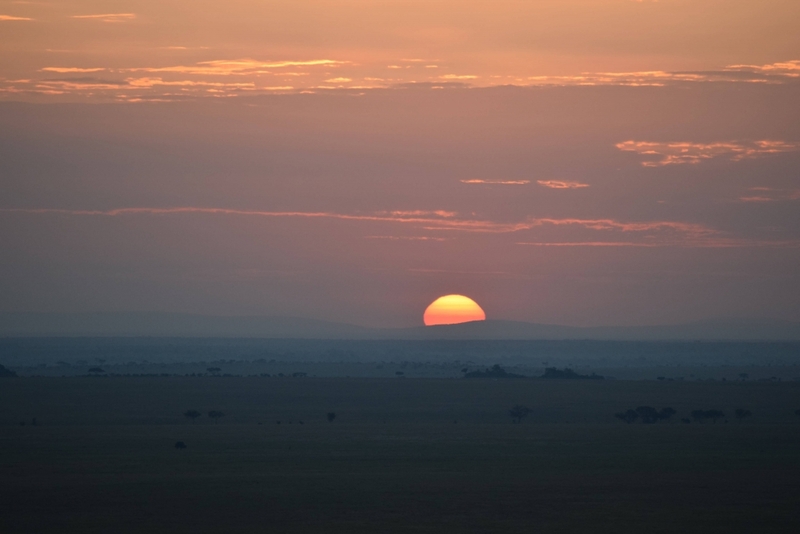 Next up was a trip by jeep, deep into the Ngorogoro Crater, a special part of the Serengeti. Spanning 8,000 sq km (3000 square miles), the volcanic caldera has been home to flora and fauna for around three million years. 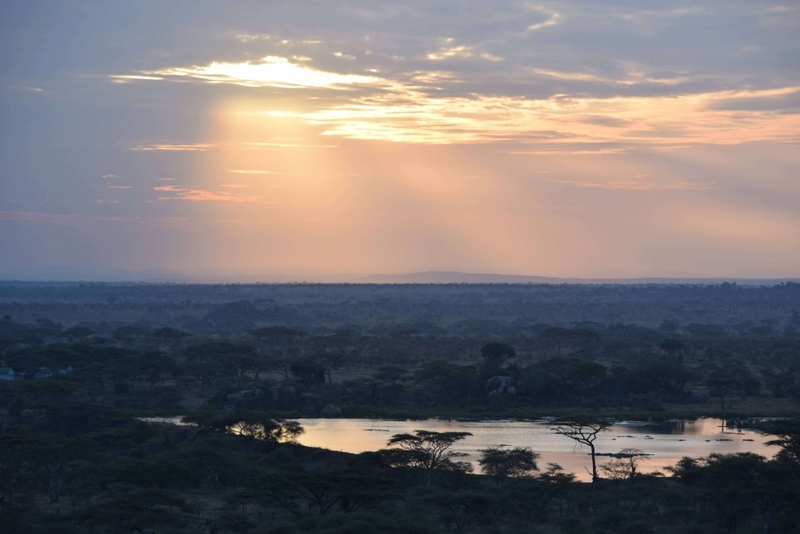 A protected conservation area and World Heritage Site, its name stems from the Maasai for ‘gift of life’. 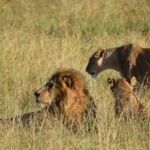 Renowned for its large lion population, who roam freely around the land, the Serengeti didn’t disappoint as we saw several of these beautiful big cats here. We also saw a host of other fantastic beasts. 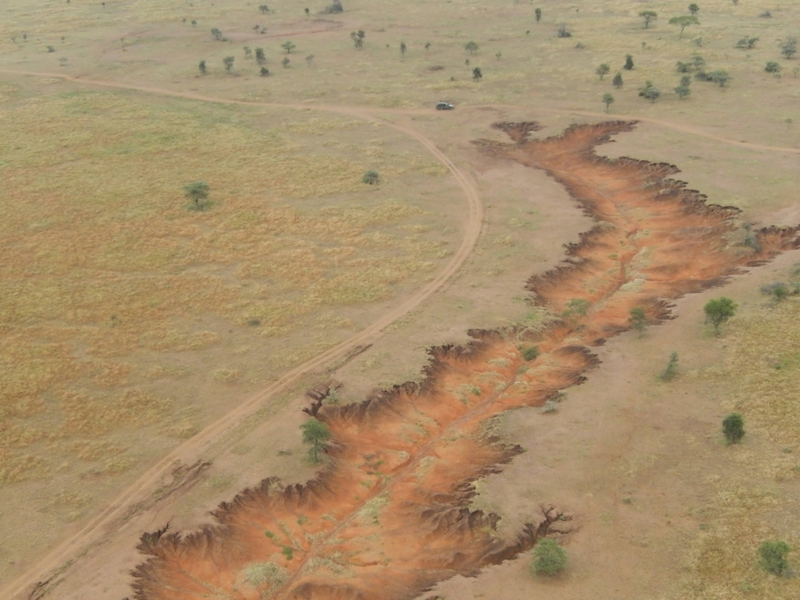 These animals enjoy the fact that the crater’s high sides protect them and keep in their sources of food and water. 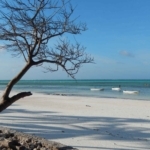 We wrapped up our mainland Tanzania trip with a stay at Kipepeo – or butterfly – beach to the south of Dar Es Salaam city. With the waves of the Indian Ocean lapping on the shore close to our rustic little banda cottages, it was a divine way to rest after the excitement of the previous few days.